Over the centuries, people have bred dogs to be companions, pets and workers. Because of this, dogs are the most diverse land animals in terms of physical appearance. While you might know that Labs are squarely-built short-haired retrievers and Dachshunds are short, squat, little badger fighters; but there are also other rarer type dogs. The Tibetan Mastiff is a large, fearless dog traditionally bred to guard herds, flocks, families, and entire villages. One of the massive fluffy pups was also recently sold in China for $1.5 million dollars, and became the most expensive dog ever sold. 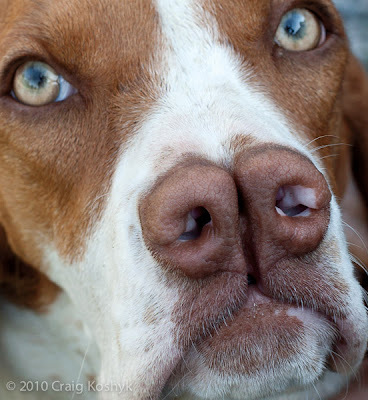 With a nose like the double barrels of a shotgun, the Pachón Navarro is an extremely rare Spanish hunting dog that was once believed to have superior sniffing skills. Now breeders know that the Pachón Navarro’s nose is just cosmetically different, they don’t offer any advantage over a regular pup nose. 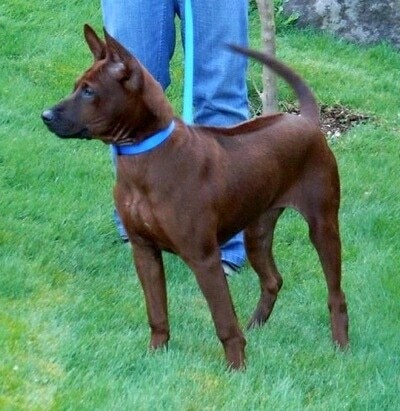 Similar to the Rhodesian Ridgeback, the Thai Ridgeback pup has a line of hair growing in the opposite direction along the spine. These strong-willed, powerful pups are used as livestock guardians in their Asian home. Originally from the Washington State/British Columbia area, the Salish Wool Dog is now extinct as a distinct breed. 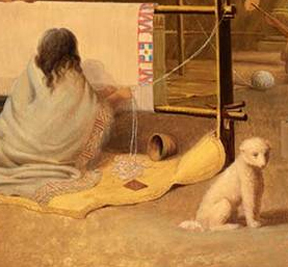 These pups were small with long white hair that the native people sheared (like a sheep) to weave into treasured Salish blankets. The dogs were kept in groups ranging from 12 to about 20 and kept safe on islands or in gated off caves. Pronounced Sho-lo-eets-quint-lee, the Xoloitzcuintli is usually referred to as the “Mexican Hairless Dog” or just “Xolo.” This breed is so old that it was actually worshiped by the Aztecs. Because many Americans are not familiar with Xolo pups, it has been mistaken for the mythological Chupacabra along the US border states. The Xoloitzcuintli has not been inbred over the years like many other purebreed dogs and it is a very healthy and hardy dog that only requires a bit of moisturizer, sunscreen, and regular bathing. Historically bred to fight alongside the Romans wearing body armor and blades so that they could run under and disembowel enemy horses, the Neopolitan Mastiff was almost extinct at the end of WWII. 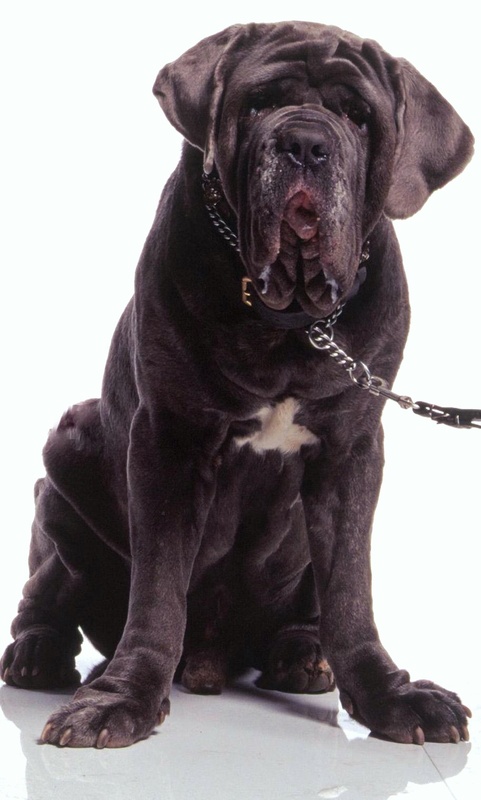 After an Italian painter set up a kennel to protect the enormous pups and bred them with English Mastiffs to diversify the bloodline, the Neopolitan Mastiff has evolved as a breed and one even appeared as Hagrid’s pet dog, Fang, in the Harry Potter movies. The Mudi is a mid-sized Hungarian herding dog with a thick, curly coat and smooth face. 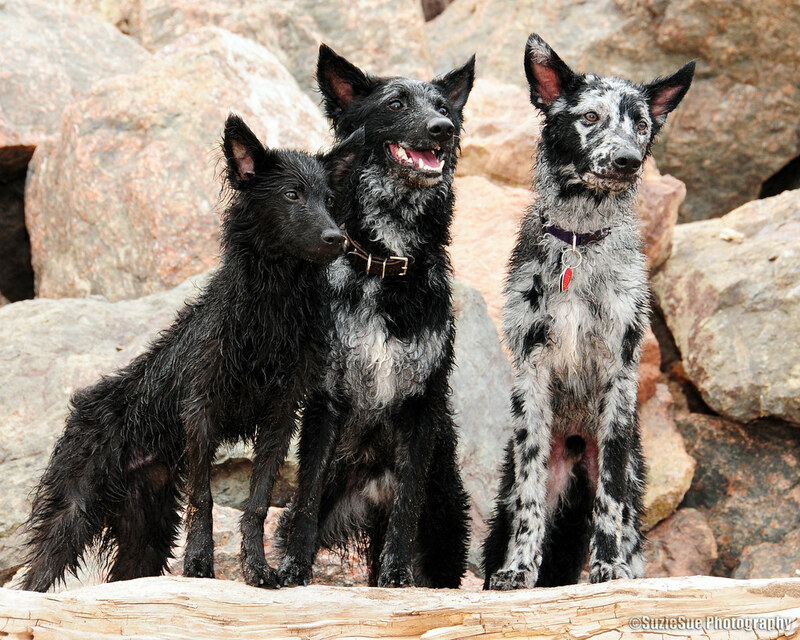 While they are still rare in the US, the Mudi dogs are gaining popularity with their versatile, energetic attitudes. Originally used in Norway to hunt for Puffins, the Lundehund has six toes on each foot, prick ears that it can control at will, and the ability to tip its head backward to touch its backbone. The Norwegian Lundehund is unlike any other breed. Prized by Native Americans for their incredible hunting abilities, these pups have been favorites of famous hunters like Teddy Roosevelt. The Catahoula Leopard Dog is named after the Catahoula Parish in Louisiana, where the breed originated. 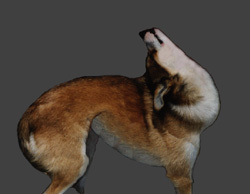 Also known as the “American Dingo,” Carolina Dogs are thought to be the oldest canine species in North America, appearing on rock paintings by Native Americans. The Carolina Dogs share DNA with the Australian Dingoes and New Guinea Singing Dogs and even though the breed has been domesticated, there are still wild pups still roaming around. The Azawakh is a sighthound that is very rare outside of its West African homeland. Known for its agile and feline-like gait, the Azawakh are timid by nature, but gentle and affectionate once they get to know you. It's used for hunting gazelles and other fleet animals of the African deserts. The next breed of dog you’ve probably never heard of is the Beauceron, a French herding breed that is noted as one of the breeds used to create the Doberman Pinscher. The Beauceron is a large and athletic, highly intelligent and obedient, with an eagerness to please. Thanks for share and nice blog﻿. For instance my dog is nine and he will get involved when the energy of the play gets near enough and frantic enough for him to be motivated into action. I walk other dogs that keep their distance from such play and prefer acting as look out for the pack and themselves. Woofdog Long dogs often suffer back problems because they are biologically prone to back dysfunctions that can cause pain.